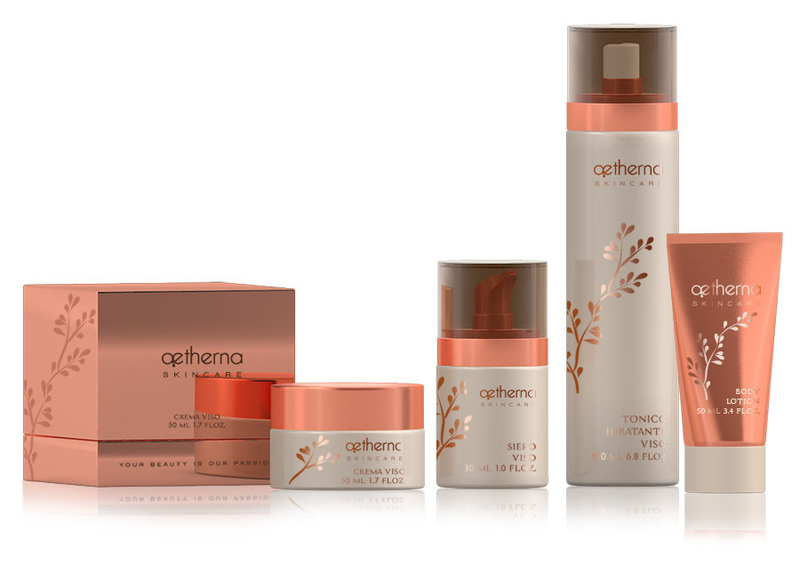 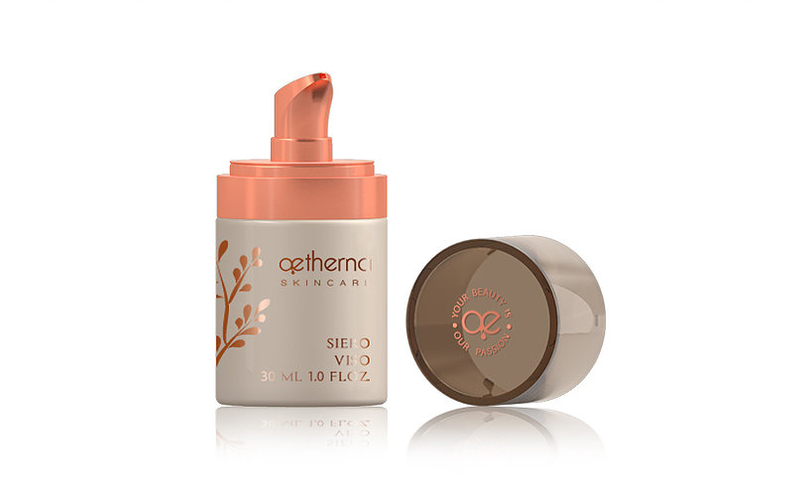 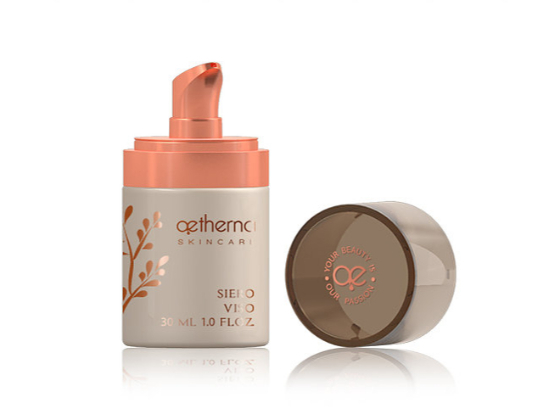 Allinkdesign created the skincare line aetherna positioning the brand in the niche of professional products that convey their mood through a sophisticated and austere packaging. 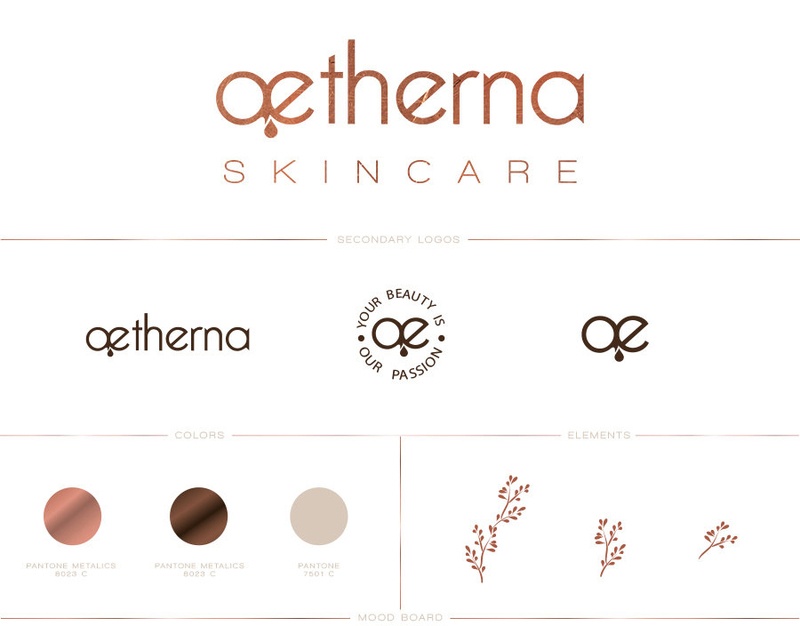 The logo communicates a precise positioning with the use of the diphthong ae which refers to the knowledge of the principles of the Roman spa treatments, combining this type of tradition and modernity of the essential lines of the linear and futuristic lettering. 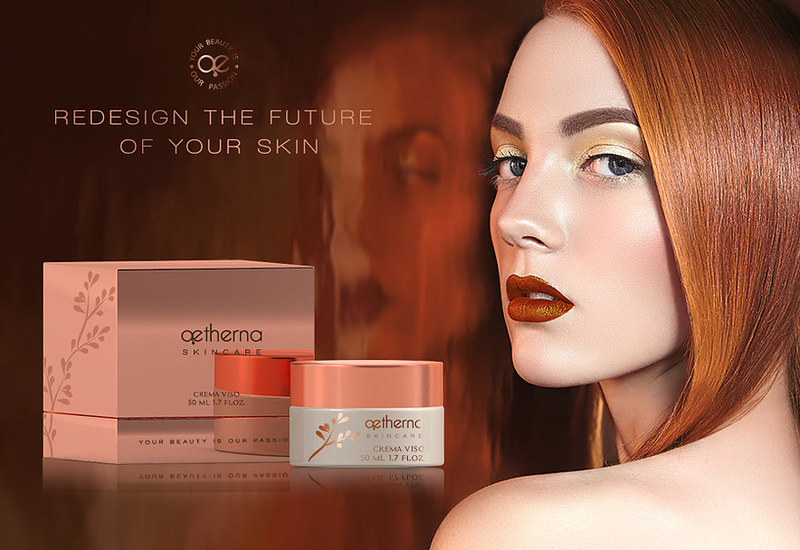 The line, designed for a target very close to the world of beauty and skincare, was dressed with a refined and exclusive finishing, revealing the dermatological research behind the product formulation, which is done before placing the products on the market. 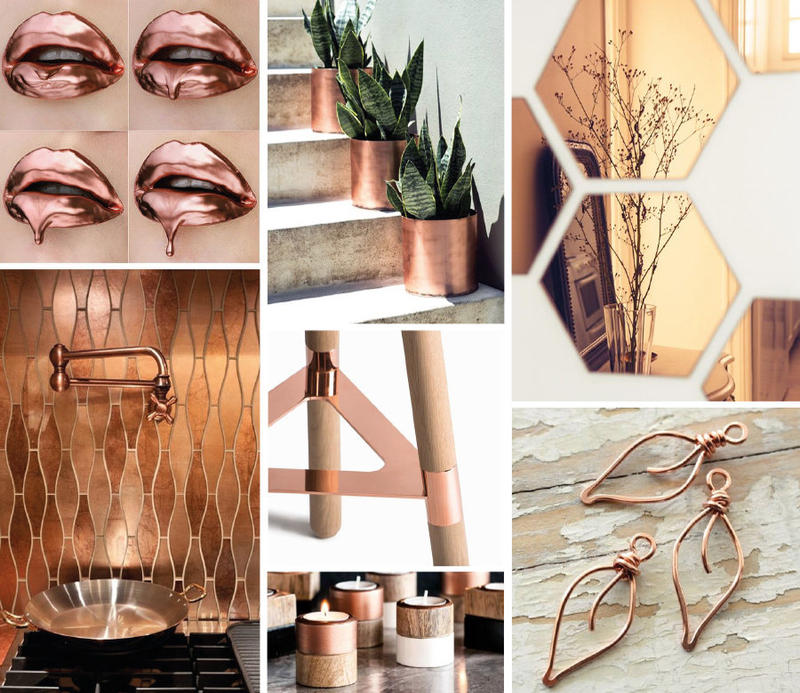 The pink gold, trend setter of the season, completes the look of the brand.